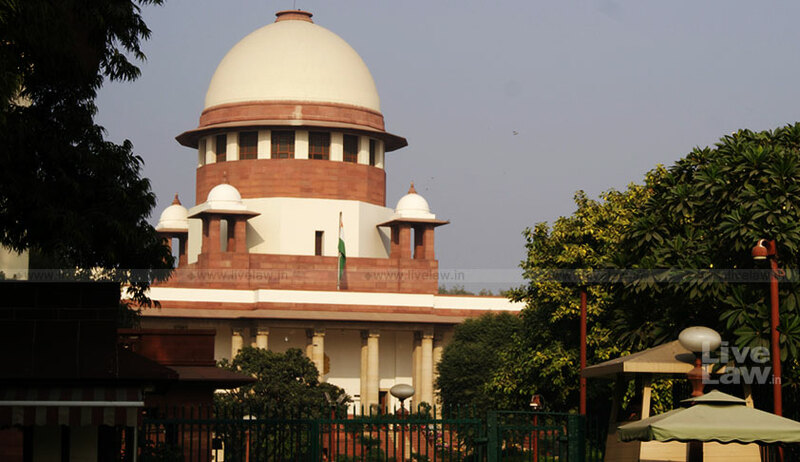 The Supreme Court on Wednesday reportedly took suo motu cognizance of the murder of an assistant town planning officer during a court-ordered anti-encroachment drive in Himachal Pradesh’s Kasauli. The Bench comprising Justice M.B. Lokur and Justice Deepak Gupta rapped the State Government for not providing adequate security to the officer, Ms. Shail Bala Sharma. Noting that she had gone there to implement its order, the Court said that it might stop passing any order "if you are going to kill people", and observed that the accused had committed a "brazen act of defiance of this court’s orders". Thereafter, terming the incident "extremely serious", it directed the matter to be placed before Chief Justice of India Dipak Misra, who would then assign it to an appropriate bench. Meanwhile, the accused Vijay Singh has been suspended from work by the Electricity department. He owns Narayani Guest House, one of the 13 illegal structures that were directed to be demolished by the Supreme Court on 17 April, while rejecting an appeal against the NGT order directing the same. Singh got into an altercation with the team during the drive on Tuesday, and fired three rounds at the team. While Ms. Sharma died on the spot, PWD employee Gulab Singh was injured. a manhunt has now been launched to nab Singh, with a cash reward of Rs. 1 lakh announced by the State Police.